Think about all market participants: Offerors, searching parties, developers, relocation services, expats, investors, funds, buyers, sellers, tenants, expansion managers, landlords etc. Which of both groups (a) demanding real estate and (b) offering real estate seems to be larger? Immobase concentrates its services on behalf of the ones searching for real estate. All of those clients / individual searching profiles bring an inner value along. We strongly believe that customer expectations will modify to imply more services and showing the right offers concerning the individual demand wanted. Customers, no matter if they are investors or tenants, want to spare time searching for real estate. They want to be informed, not spending hours searching for them. This is where Immobase comes in place. Immobase implies new chances next to the well-established offering portals. Immobase provides its services to residential, retail, office, investment, commercial, construction and parking space demand, whether it is for sale or for rent. Publishing searching requests on behalf of one’s demand, is the basis of our START-UP concept, our idea and our approach. We offer different amendments and modules, so that the Immobase-USER can increase its range of scope and available offers. Immobase´s searching request is based upon the well-established “open immo standard”. We are binding offers form different sources (up to 20) and showing suitable ones. 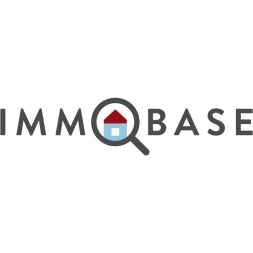 Immobase is for FOR FREE & AVAILABLE FOR ANYONE, searching for real estate, tenants or buyers. There is enough data and there are innumerous market participants. Matching their demands has been optimized. Each and every searching party has an individual searching profile. 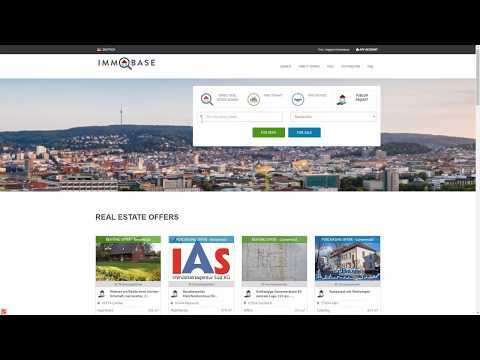 Immobase has managed to bring those profiles in order, in a single real estate request. The standardized matching will be done by renting or buying, zip-code (PLZ), size, budget and category. An offering party enters his specific space for rent or property for sale available and can pick numbers of qualified tenants or buyers with the push of a button.